This month’s family spotlight is on Mr. Beom Joon Bae and his mother, Mrs. Tae Young Kim. Boum Jun Bae is a 20-year-old person with a disability. 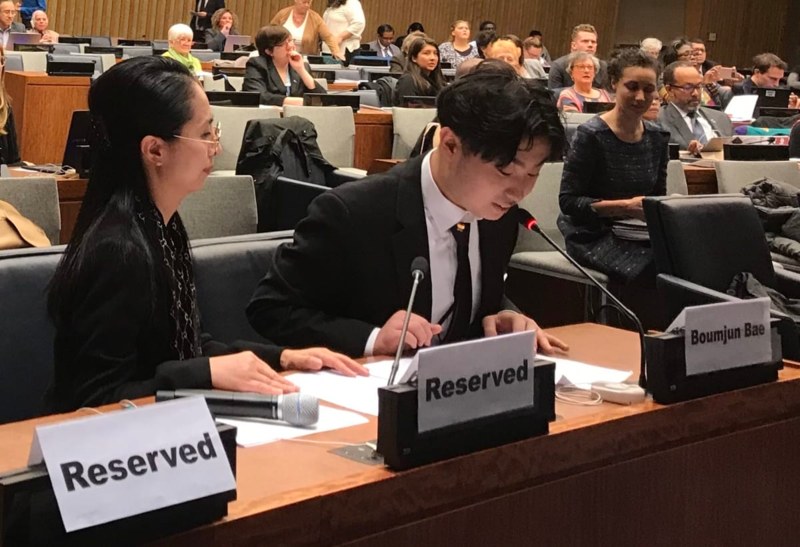 Boum Joon and his mother arrived from South Korea to be a part of the International Day of Persons with Disabilities (IDPD) on December 1 at the United Nations. Here, I have something to say. People with intellectual disabilities are not babies. People with intellectual disabilities are not toys. People with intellectual disabilities are not disposable products that are used and discarded when needed. During their visit, Beom Joon and his mother Mrs. Kim gave a few interviews with the local media outlets arranged by CIDA. During his meetings with K-Radio, KRB, and TKC Channel, Mrs. Kim mentioned how they are determined and passionate about delivering a message of hope and strength to everyone living with a disability. 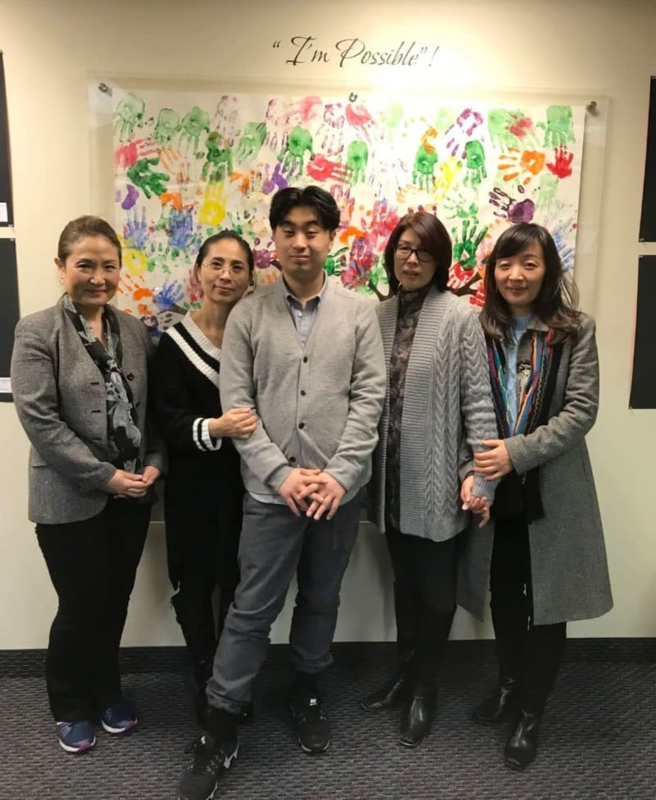 Even though they had a very tight schedule while visiting NYC, Boum Jun and his mother had time to visit the CIDA office and to meet with some of the CIDA families. Boum Jun and his family inspired many Korean-American families. We thank Boun Jun and his family for delivering a fantastic message of hope, courage, and self-determination to the world and our community.